Protection for all the important things in your life. Our insurance team is dedicated to protecting you and your family by giving you a financial safety net in the face of disaster. Let Jenna Isch be your one-stop shop for creating a customized plan to cover all of your insurance needs. With the right insurance agent in Lafayette, IN, you'll have a a steady hand to help you through tough times. Be sure to protect yourself, your home, your valuable items and your guests with our personalized homeowners insurance and renters insurance plans, for when the unexpected occurs. Guarantee financial security for your loved ones by letting us help select the best term life insurance or permanent life insurance plan for you. Protect all of your vehicles and yourself with our auto insurance coverage and recreational vehicle coverage to assure that you are always covered if an accident happens. When you need insurance coverage, you want to work with someone you know you can trust. Jenna Isch is the local Lafayette, IN insurance agent you can rely on to give you an honest evaluation of the coverage you need. 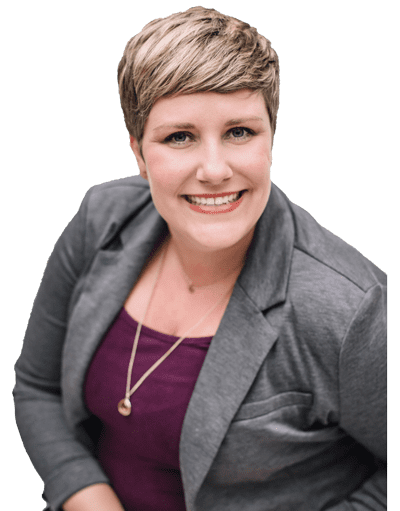 The team at Farmers® Insurance – Jenna Isch is dedicated to providing personalized plans for your home insurance, auto insurance, life insurance and more. Why Farmers® Insurance - Jenna Isch in Lafayette, IN? Farmers® Insurance – Jenna Isch is the reliable choice for all of your Lafayette, IN insurance needs. As your one-stop shop for insurance, we are dedicated to providing the personalized insurance plan you need. A “cookie cutter” policy does not work for everyone. We can help you find the right solution designed to meet your needs. No matter your insurance needs, the team at Farmers® Insurance - Jenna Isch can offer policies that take care of you. We offer homeowners insurance, renters insurance, life insurance, auto insurance, business insurance, umbrella insurance, boat and recreational vehicle insurance and more to assure that you are completely covered. With our proactive customer service approach, we can take care of all the details involved with changing insurance, and make sure all documentation is in order to prevent any unexpected surprises. Let us help you choose from our variety of coverage offerings and add-ons to recommend the best policy for your unique needs. We have a broad understanding of insurance rules and policies, and how the options we can offer fit your lifestyle. When you come to the Farmers® Insurance - Jenna Isch Team, you can trust that you will get an honest recommendation for your insurance plan and service after the sale. "I have been with Isch Farmers Insurance for the past three years and have used auto, renters, and homeowners policies. Their rates are competitive. The staff communicates effectively and always has my best interest in mind. They have proven to me several times that their office values honesty and integrity." "Jenna has been always friendly and helpful to work with. She takes interest in her insureds and never hesitates to jump in to help." "When moving to a new state finding an agent you can trust is hard, but we were really lucky that we were steered towards Jenna. She took the time to go over all of our options and really find out what was best for us at that time. Fast forward a year later and her office is still in touch, offering additional sit-downs to determine if our needs have changed in terms of insurance. Her office really has a personal touch and you can tell that they are looking out for your best interest. I would send business her way any day."